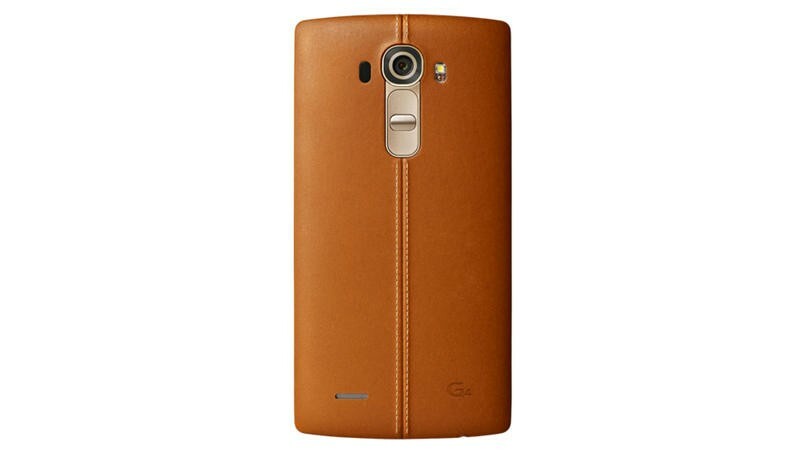 The LG G4 is set to pack some seriously impressive hardware, but it may be a disappointment in one key department. A new leak shows the upcoming device running a slightly outdated Snapdragon 808 processor, backing up earlier reports that the company could opt for that CPU. 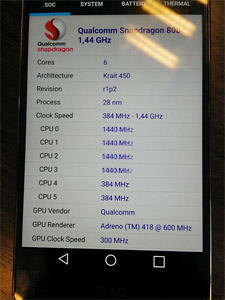 The Snapdragon 808 is still a decent chip, packing six cores and 64-bit architecture. 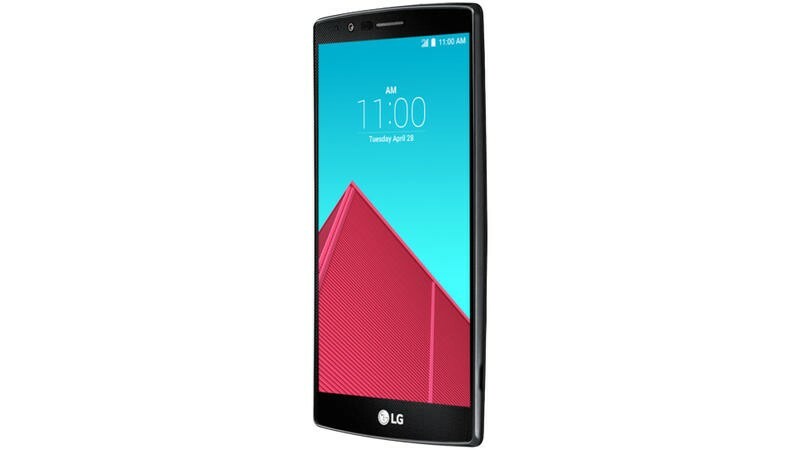 It’s only clocked at 1.44GHz on the G4 though, compared to the 2.GHz Snapdragon 810 included in the G Flex 2 earlier this year. 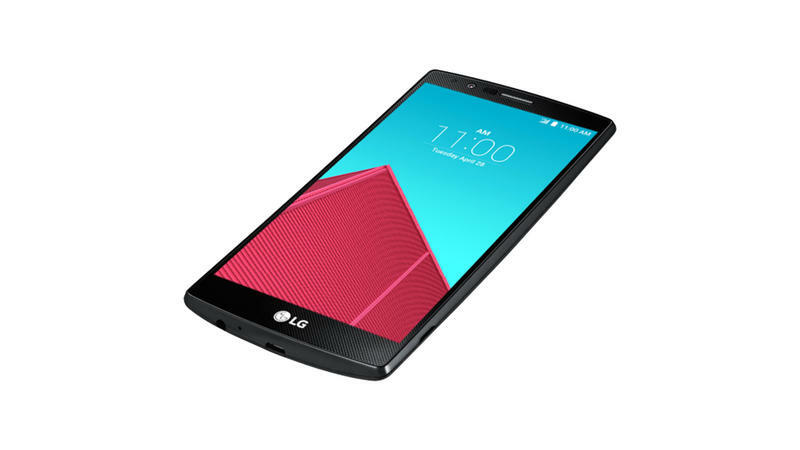 It’s unclear why LG would switch to a less powerful processor, though it may have something to do with persistent overheating rumors surrounding the Snapdragon 810. 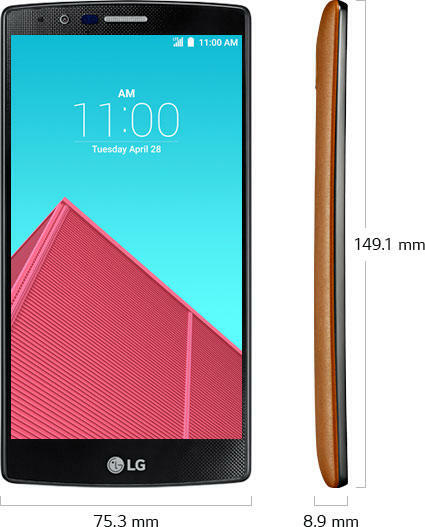 Otherwise, we’re expecting some real power from the LG G4. 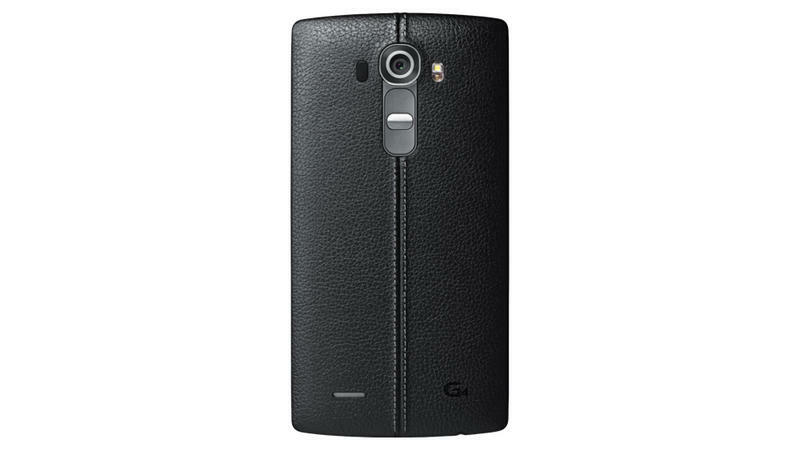 The company has already confirmed a 5.5-inch Quad HD display, a 16-megapixel rear camera, an 8-megapixel front-facing camera, and a leather back panel for its new flagship phone. 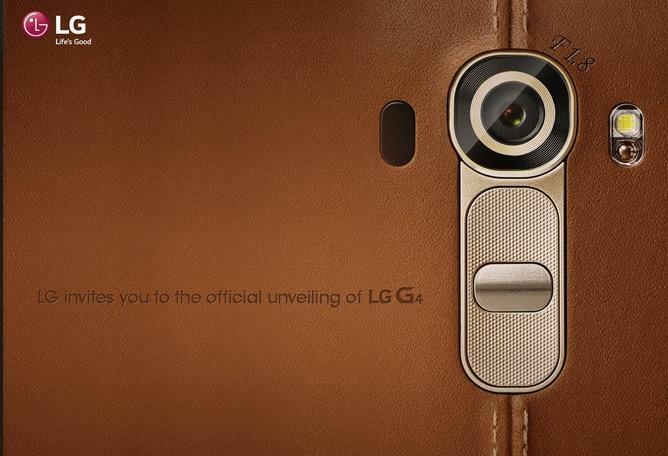 LG is set to unveil the G4 later this month, so it won’t be long before everything about the device is revealed. 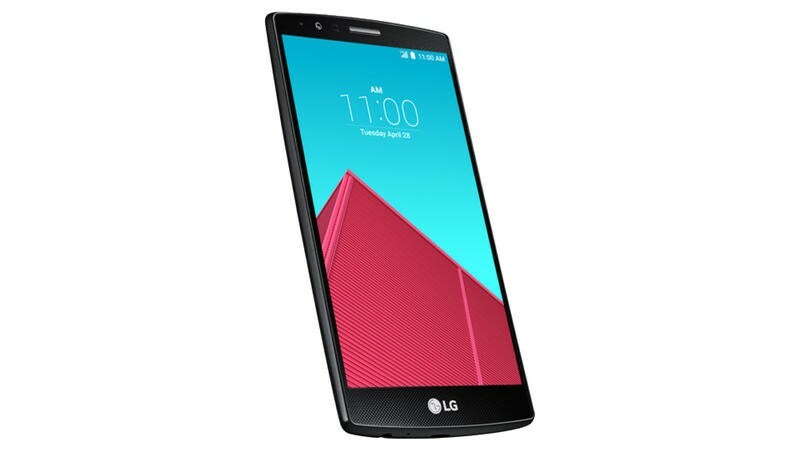 We can’t wait to try the new phone out for ourselves, though we’re a little worried it may not hold up to the competition if LG really ends up picking the Snapdragon 808.